On Saturday morning, with a fresh cup of coffee, I started to go through all the sections in my morning newspaper. When I got to the motor section I read on the first page that they had two full pages about the new VW CC, a coupé model designed by the Swede Martin Kropp. Could that be the Martin Kropp that raced slotracing? 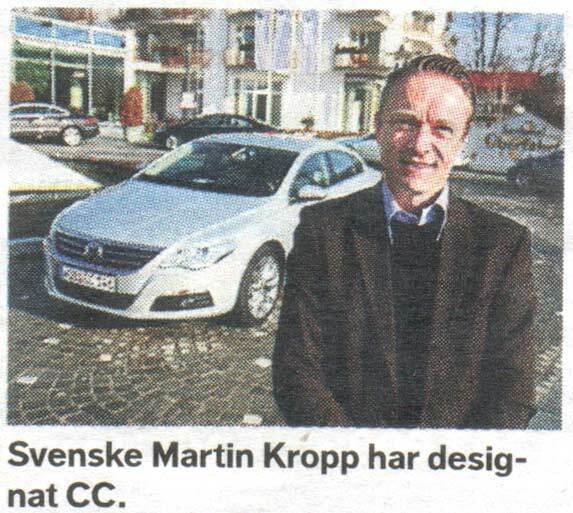 I opened the paper and there he was, "our" Martin Kropp. Martin Kropp raced well and came in second behind Bernd Möbus in the 1981 European Championship. He followed that with a seventh place 1982 and a sixth 1983. It was actually Martins good race 1982 and the rest of Swedes results 1983 that made up the decisions for me to start to go abroad to race. Since they were in similar age and I normally was better than them in Sweden that inspired me to try my luck. - Att som designer få ansvar för en hel bil (exteriören) är något få förunnat. Jag är otroligt stolt och glad, säger Martin Kropp, som arbetat tio år på VW i Tyskland. 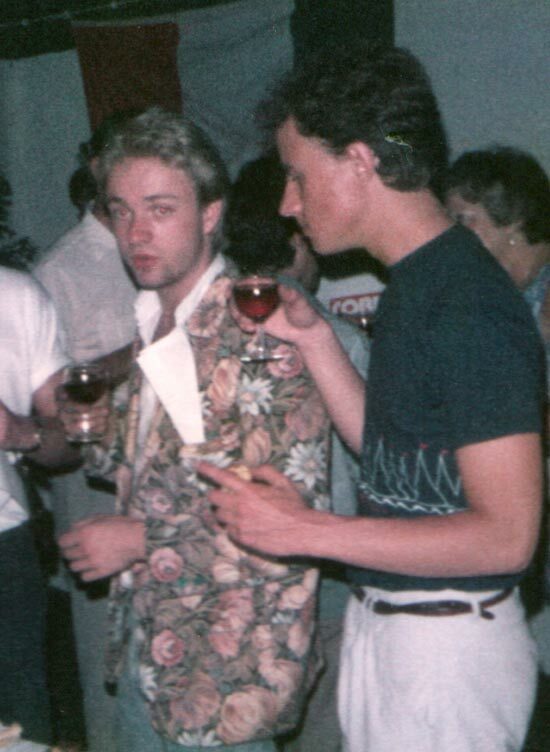 Martin Kropp and Anders Lundell at the price ceremony party after the second round of the European Championship 1983, Porto, Portugal. From my photo collection. Images "found" at this link. 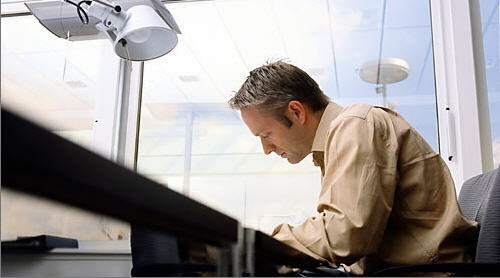 Image "found" at this link. 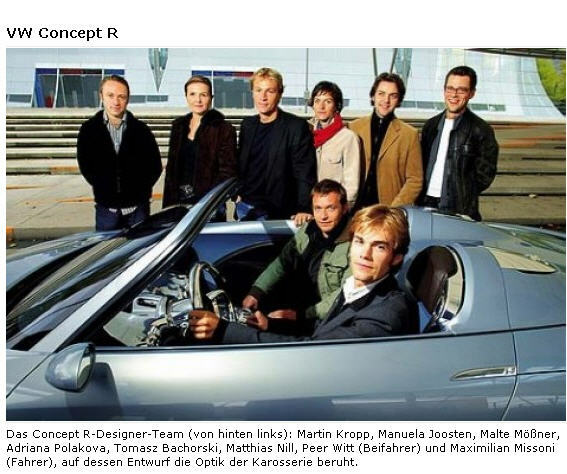 Nice images on the Concept R.